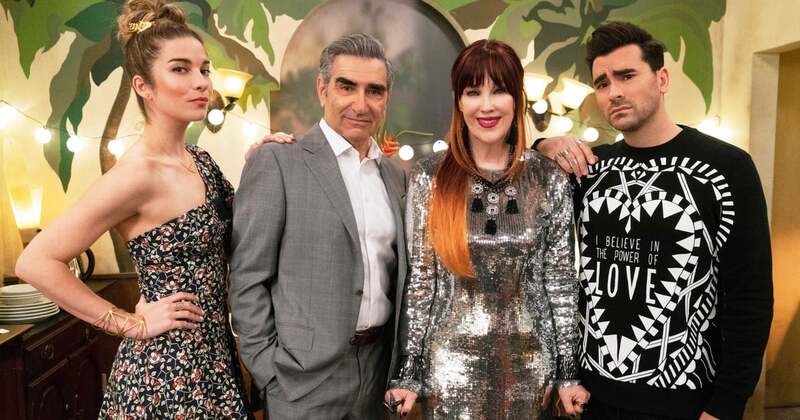 Season 8 of Game of Thrones is finally here. 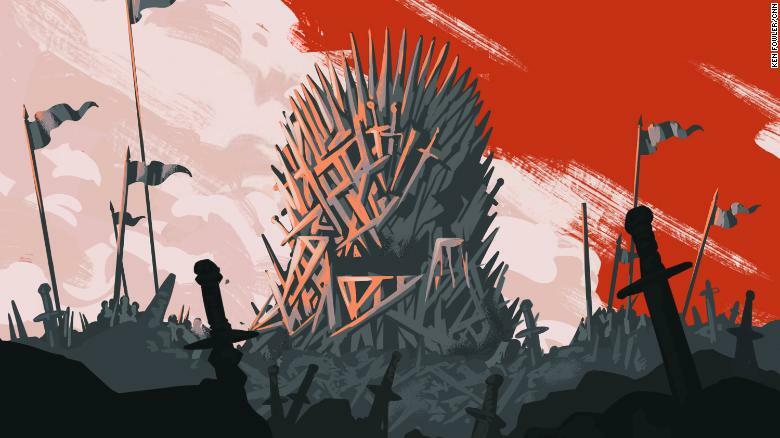 With Daenerys Targaryen, Jon Snow, the Night King and Cersei Lannister all fighting to determine the fate of Westeros, follow along as we track all the key characters and plot lines to see who will finally sit on the Iron Throne. 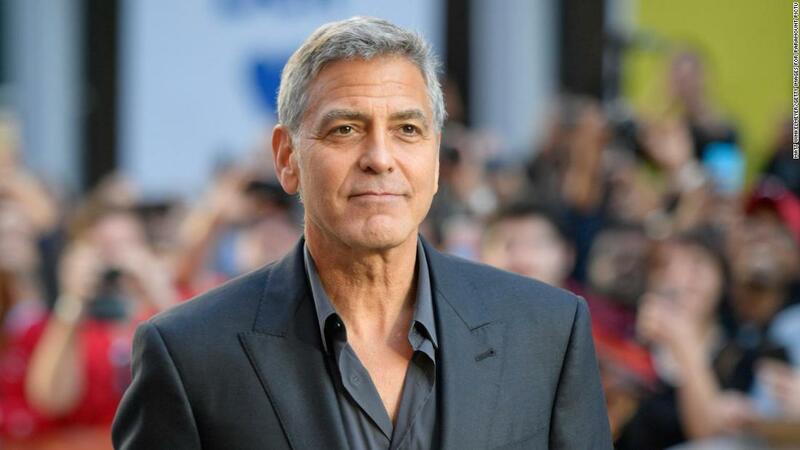 Film star George Clooney has called for a boycott of nine hotels because of their links to Brunei, where homosexual acts will from next week be punishable by death. The reboot has been in the works for a while. 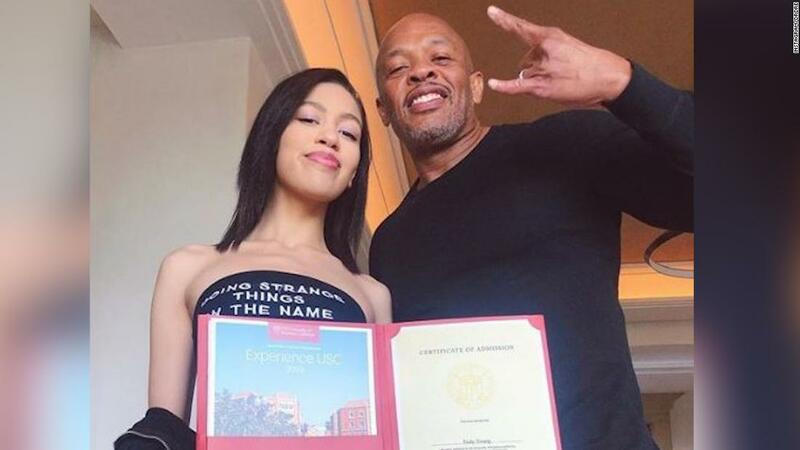 Hip-hop luminary Dr. Dre took to Instagram on Sunday to celebrate his daughter's acceptance to the University of Southern California and throw shade at other rich families caught up in a national admissions scandal. 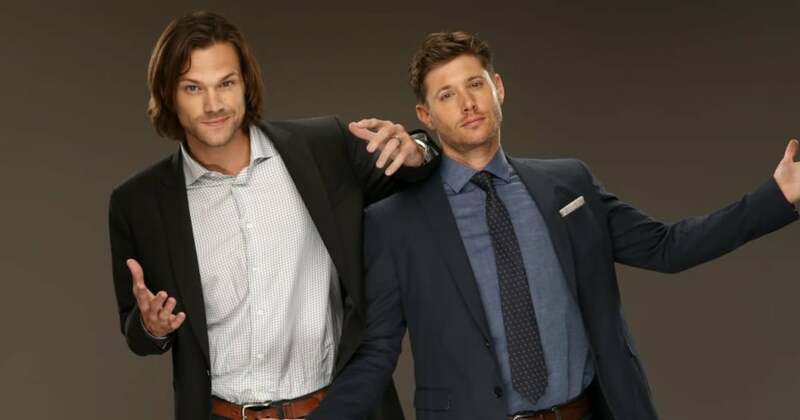 We're sad, but we're also glad the show is going out on its own terms.